About Overhead Garage Door, LLC. The Premiere Garage Door Repair Installation and Maintenance Company in The Texas and Oklahoma Markets since 2011. 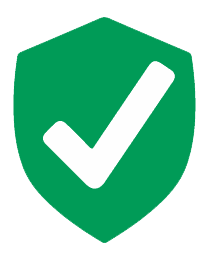 As the premiere garage door installation company in the Texas and Oklahoma markets, Overhead Garage Door LLC is fully licensed and insured, offering comprehensive commercial and residential Garage Door Service. Overhead Garage Door LLC offers a wide selection of both commercial and residential garage door products bound to satisfy the requirements of the most discerning customer. As the premiere Garage Door Repair company in the Texas and Oklahoma markets, Overhead Garage Door LLC currently has over 20 locations throughout Texas and Oklahoma. Each location provides complete service, installation and repair of all makes and models of both commercial and residential Garage Doors. As a family and veteran owned and operated business, Overhead Garage Door LLC offers unbeatable customer service. Our owners are military veterans and community members who believe in the value of hard work and quality craftsmanship. We only staff friendly, courteous service technicians and use high quality materials. All Overhead Garage Door LLC locations offer same day emergency garage door service as well as 24 hour emergency services. 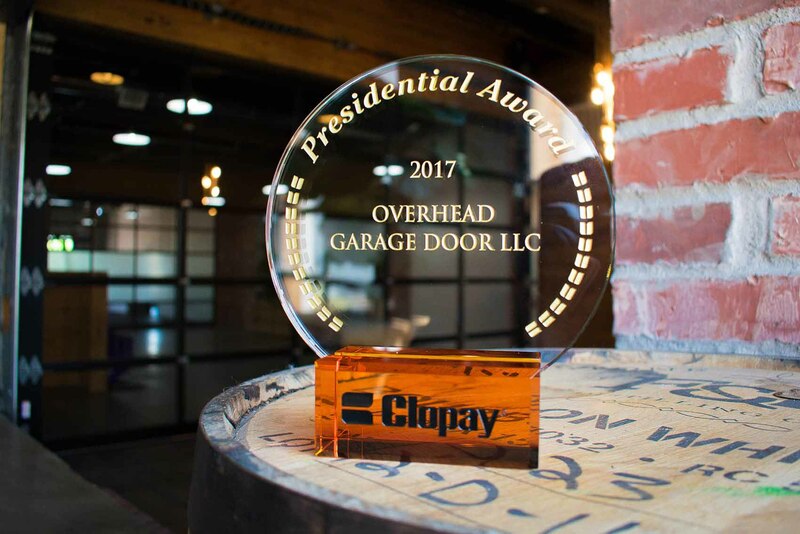 Whether Commercial, Residential, Service, Installation or Repair; Overhead Garage Door LLC is the Premiere Garage Door Company in the Texas and Oklahoma markets. Call our main office in Fort Worth Texas (800) 471-4505. Our friendly staff will gladly place you in touch with operations manager at the location nearest you!